As we countdown 2018, our attention turns to timepieces that double as a beautiful sentiment. 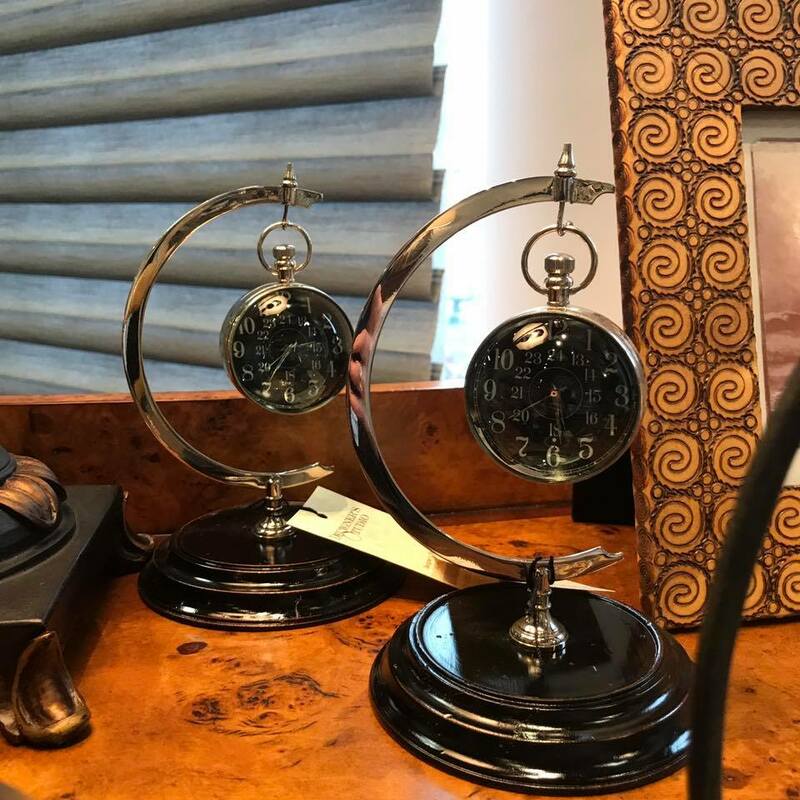 Whether someone has made moments more meaningful or made you want to treasure each granule in the hour glass, we have great gifts and conversation pieces to celebrate time past and future! Happy 2019! May the new year bring good health, much happiness, inspiration and love!